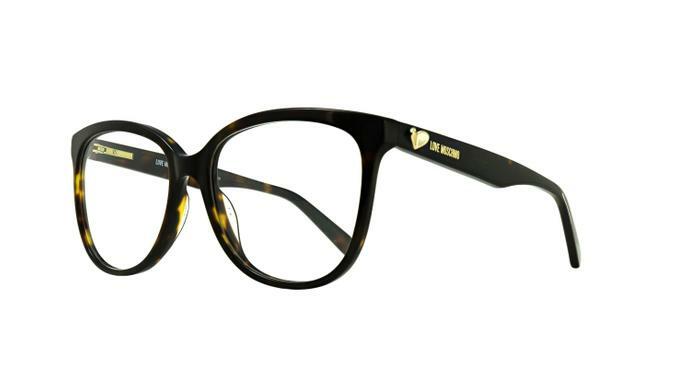 These gorgeous round frames from the Love Moschino collection are a must have for the modern woman. The raised gold heart detail on the temples is delicate yet distinctive. Available in a variety of colours to suit your mood. Complete with sprung hinges.